Established in 2010, the World Series of Boxing (WSB) is a global team boxing competition for men, developed by AIBA. It is made-up of national franchises which compete in a league format and culminates in a series of play-offs and a grand final. 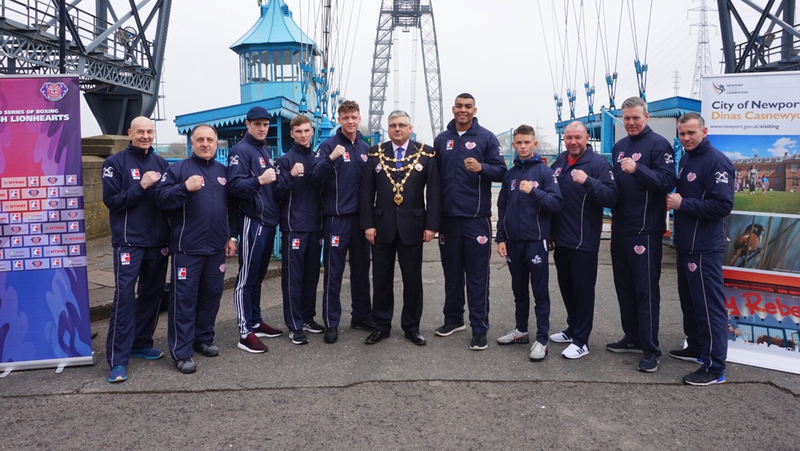 The national teams are mainly made-up of home nation boxers and a small number of international selections. Boxers compete without vests and headguards over 5×3 minute rounds using the ’10 point must’ scoring system. A WSB match between two international franchises consists of bouts in five weight categories and the team that wins the most bouts wins the match. 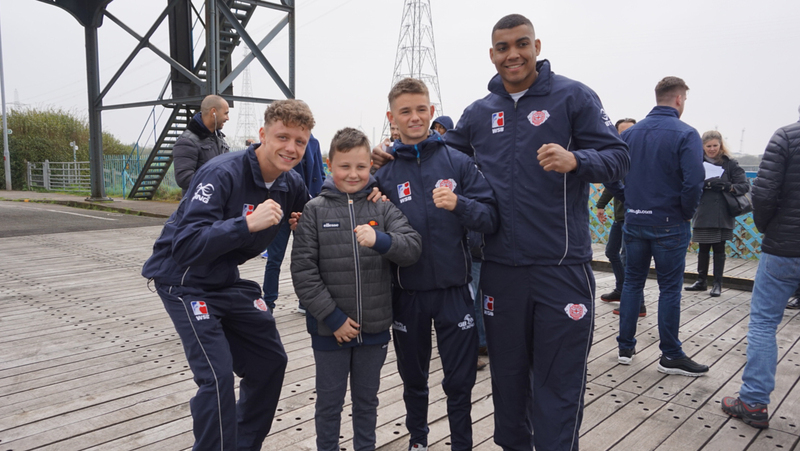 The UK-based franchise in WSB is the British Lionhearts, which is primarily made-up of boxers from the GB Boxing squad and competed in the 2013, 2015, 2016, 2017 and 2018 seasons of WSB.